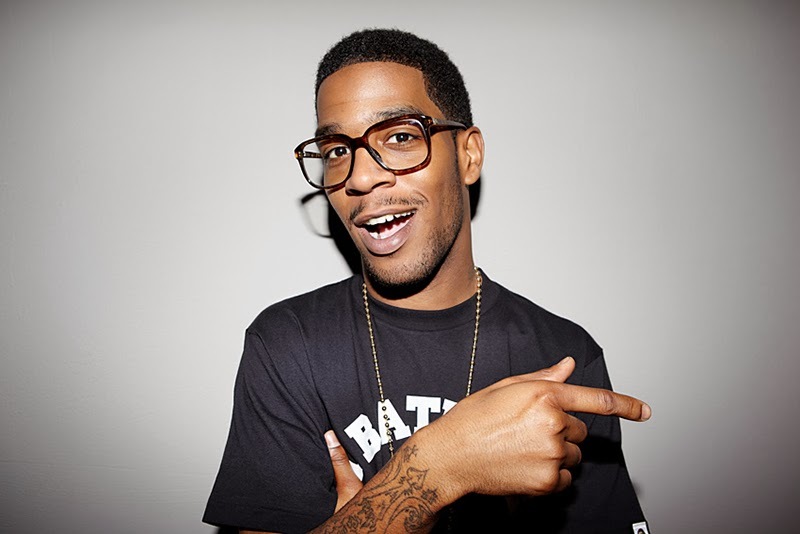 Kid Cudi - "Satellite Flight"
Cleveland's Kid Cudi has been pretty quietly as of late, but he has released a new song called "Satellite Flight" off his upcoming EP, Satellite Flight: The Journey To Mother Moon. The tune has only been out for 10 hours on Soundcloud and already racked up 100k+ listens, but while Cudi has always received criticism from music reviewers, fans and the average listen love it. Myself included. This single also reminds me of the sound he had when he first was on the come up with "Day n' Night."